Northern Lakes Cooperative sponsors Fat Bike Birkie! We will be waiting for you after crossing the finish line! Enjoy the weekend with a great ride through a part of Northern Wisconsin. 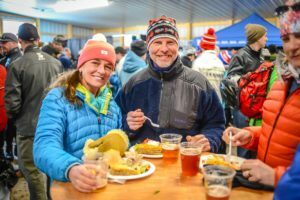 There will be fun, food and of course Birkie Brew-ski!